We are excited to announce we will be moving to a new premises in the coming months. 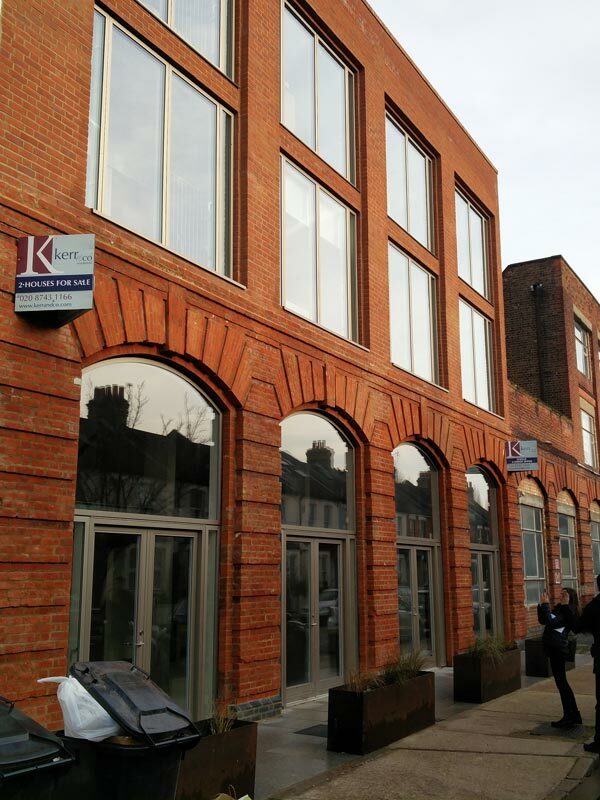 The new office will be located at Jeddo Road in Shepherds Bush. 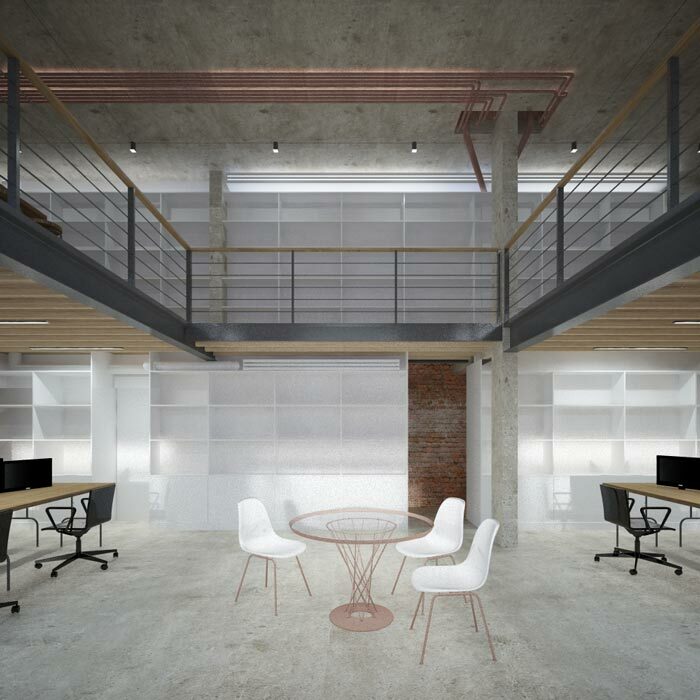 The space has a warehouse feel owing to its large windows, brick walls and double height ceiling. We have designed the space in-house and construction has begun. The office has an open plan with services behind a floor to ceiling partition which serves as a feature wall and display area, while providing a backdrop to the space. A new mezzanine level allows for spill over spaces for the team as well as a formal meeting room.